Jason is the son of Reverend Johnny and Janie Vickers Shepard of Hartford. In 1991 he graduated from Gupton-Jones College of Mortuary Science and became National Board Certified in 1992. Jason along with friend and fellow funeral director Tracy Joiner opened Joiner-Shepard Funeral Home in Statesboro, GA in 1996. Today it is the leading funeral home in the area. However, all his family returned to Alabama and Jason longed to be with them. After owning and operating several funeral homes, in 2013, Jason, along with his wife, Amy and business partner, Roy Watford opened House of Flowers. “After some time, I had numerous families coming to me about funerals and pricing. I felt as though funeral directors and funeral prices had abandoned families, so I had the idea to offer a beautiful, welcoming facility, while offering the lowest possible pricing available.” As we began to make the dream a reality, I was able to partner with my long-time friend, Randy Crenshaw to offer families of the Wiregrass one of the most beautiful homes, the most favorable pricing and finest staff in the area. I couldn’t be happier to be back in the Wiregrass, serving families, doing what I love, with my wife, Amy and my partner, Randy. Randy, Amy, myself and the entire Family First team is here, ready and willing to serve our community. Because we feel like we offer service and facilities second to none, we offer our 100% Service Guarantee, regardless of family or financial needs. Randy is the son of the late Rev. Gillis Crenshaw and Pat Crenshaw of Dothan. He is a 1977 graduate of Dale County High School and graduated from Gupton-Jones College of Mortuary Science in Atlanta, Ga., in 1982. 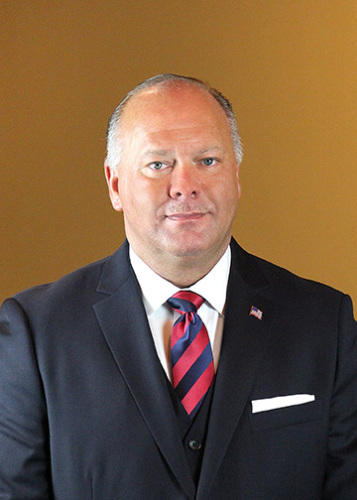 Randy began his career in funeral service in 1979 with Wilton R. Holman, Sr., and family where he served his funeral director and embalming apprenticeship. Following graduation from Gupton-Jones, he accepted a position with Striffler-Hamby Mortuary in Columbus, Ga., where he worked from 1985-1997. Randy returned to work with Holman Headland-Abbeville Mortuaries 1998 and was elected Henry County Coroner shortly after. 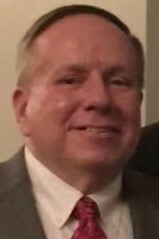 In 2001 he accepted a position with RTI Surgical as National Field Director and held that position until December 2017. During his time away from an active role in funeral service, he realized his true love and passion was indeed serving families during their time of loss. Randy, eager to return to working in funeral service found the perfect opportunity with longtime friend Jason Shepard. Randy is the proud father of five young adult children, Carlie (Todd) Cruse, Harrison Crenshaw, Will (Emily) Crenshaw, Cole (Madison) Crenshaw and Camilla Crenshaw, six wonderful grandchildren and a sister, Mary (Buddy) Jackson. Amy is the daughter of the late Ronnie Sellers and Linda Thompson Sellers of Columbia. She is a 1997 graduate of Headland High School. In 1996, Amy began working in the medical field. She worked at Medical Center Barbour in Eufaula from 2003 until moving to Dothan in 2014. In 2001 she received her Emergency Medical Technician license, along with her EVOC Instructor license from Alabama Fire College. In addition, she is an American Heart Instructor for CPR and First Aid. Since 2014, Amy has been an owner/manager of House of Flowers, which was voted “Best of the Wiregrass” in 2015, 2016, 2017 and 2018 for Best Florist. 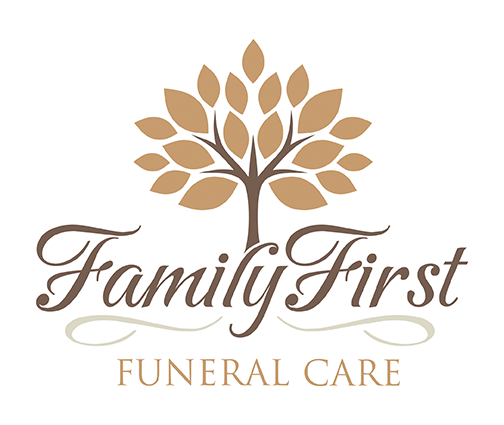 House of Flowers is located on the same property as Family First Funeral Care and having the two operations together has been beneficial to helping families save money, in addition to the convenience of a one shop stop offering. Amy is the youngest of four siblings, Ronnie (Susan) Sellers, Rhonda (Chris) Tomasino and Amanda Brackin. Amy and Jason are parents to four children, Jaycie Shepard, Jon Paul Shepard, Baileigh Martin and Peyton Martin. After forty-five years as a teacher, counselor and high school principal, Roy Watford was not content to sit at home. 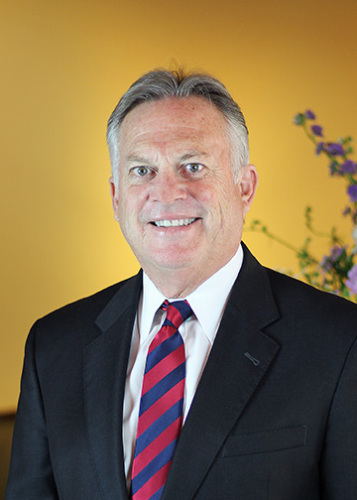 His genuine love for people and his compassion are a perfect fit with the mission of Family First Funeral Care. As a trained musician, he serves as organist/choirmaster for First United Methodist Church in Graceville, Florida, where he grew up as the only son of Roy and Mary Evelyn Hodges Watford. He is active in the civic and cultural life of Dothan. He holds degrees from Troy University, Peabody College of Education of Vanderbilt University and Auburn University. Roy’s friends know him as a true Southern Gentleman, always faithful to task at hand, and always optimistic. His passion for beauty and nature are always evident in anything he does. It is a joy and pleasure to be part of a team that is totally committed to providing efficient, caring and compassionate service at an affordable price. He is extremely proud of the beautiful facility and its furnishings that reflect true Southern Hospitality, grace, dignity and beauty. Jon Paul is the son of Jason Shepard and Lisa Keating. Jon Paul graduated 2017 from Vidalia High School in Vidalia, Georiga. He has worked in the poulty industry for 5 years. He recently decided to move to Dothan to puruse his college education. In his spare time he enjoys camping, fishing, working out, mudding and spending time with his family and friends. Jack was born in Dothan, AL to the late Jack and Agnes Hunt. Upon graduating from Dothan High School in 1994, he joined the United States Coast Guard where he served for 10 years before being honorably discharged. Jack is currently employed full-time with the Dothan Police Department, where he has served for the past 12 years. Jack has twice received the Life Saving Award during his tenure with the police department, the latest being in 2017. In his free time, Jack enjoys camping, fishing and spending time with his family. Jack is married to Jennifer Hunt. Jack is the father of two children and step father of 3. He is honored to serve the Wiregrass community in his position as an officer with the Dothan Police Department as well as working part-time with Family First Funeral Care. Jack can be reached at 334-446-1560. Joseph "Joey" Evans was born and raised in Dothan, AL.. He graduated from Dothan High School in 1989 and from Wallace Community College in 1991 as a Certified Mechanic. Joey has worked with his parents for many years at Evans Automotive. In 1998 he started with the Dothan Police Department. Sergeant Evans has been with the police department over 20 years and is a Certified Bomb Technician, a member of the Homeland Security Response Team and has been named Officer of the Year for the Dothan Police Department. Joey is the son of Joe and Pat Evans. Joey has been married for 16 years to Wendi Spears Evans and they have four children, Emily, Elizabeth, Madison and Jordan. Joey and Wendi attend Crossroads Baptist Church. In his spare time, Joey enjoys camping, going to the lake, water sports, fishing and mountain biking. 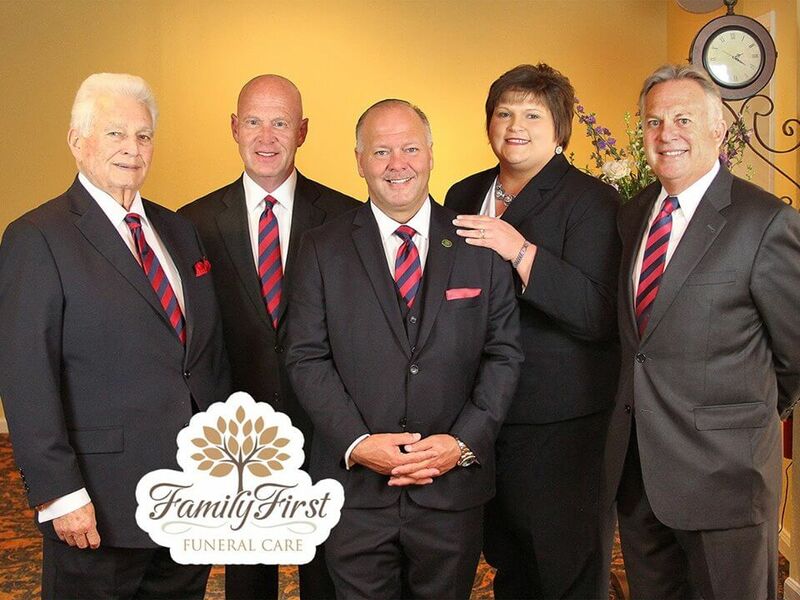 In addition to his full-time duties with the Dothan Police Department, Joey is proud to serve the families that call upon Family First Funeral Care. Joey can be reached at (334)446-1560. Vince is the son of the late Donald and Dean Arnold of Dothan. Vince is a 1973 graduate of Dothan High School. Vince attended Wallace Community College and Troy University. Vince began working in retail in 1973 with Sears Department Store for 13 years. Vince furthered his career at Gayfers/Dillards starting as a sales associate and advancing to Department Manager and later to Store Manager. He left Dillards to work at Office Depot in Enterprise as the store Manager. Vince worked in the retail business for 40 years until his retirement.